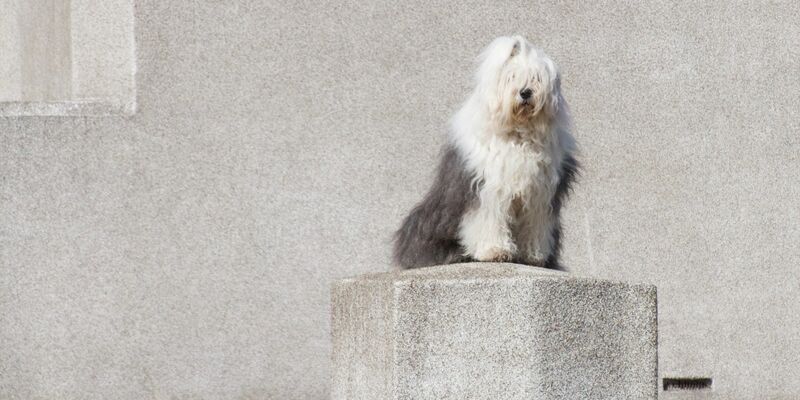 There is for any Old English Sheepdog a place on our site. Would you like to add your dog to the OES database? Send one or more beautiful pictures of your dog (s) and complete the registration below. If your dog is available as stud, please enter some additional information below like height, eye color and bite. Incomplete pedigrees we can’t unfortunately place on the site. You can send us a Microsoft Word file or a scanned version of the family tree . Make sure that this is readable. If both parents are already included in this database, we only need the name of the father and mother.